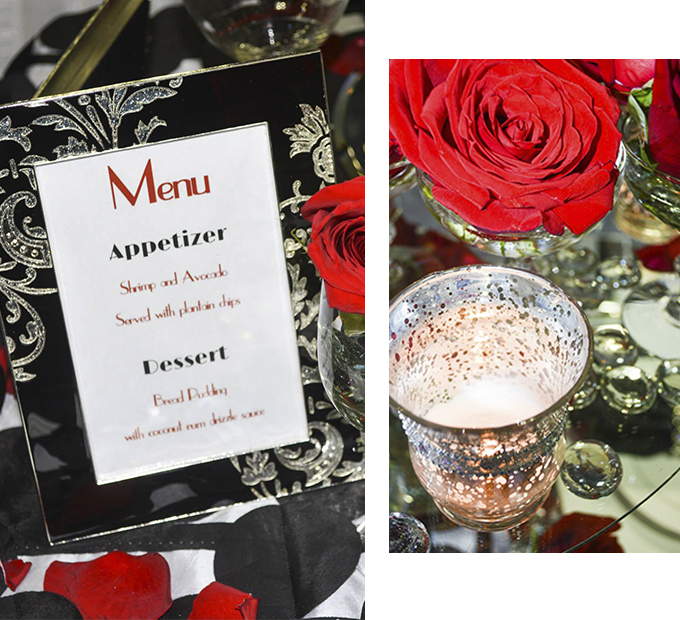 Throwing a party can get very hectic, which is why sometimes one may opt to keep it simple. With our colorful array of menus, you will see that simple doesn’t have to be boring. Our menu items are fun, creative and delicious. They allow for easy flow of your event. We are flexible and will tailor the perfect menu to fit your needs. Call us! Most of our events are either buffet or sit down service. Our buffet and sit down menus offers a variety of food and beverage options that fits pretty much any occasion. Our clients are so diverse and we love it that way. We pride ourselves in being able to provide you with authentic ethnic cuisine suitable for any palates. Let us take your palate on a culinary journey with these delicious food options from around the world.